It’s One of the Scariest Amusement Park Ride Ever. 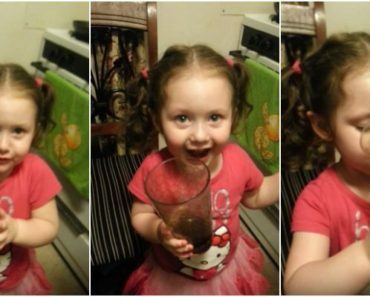 Watching It Could Make Your Stomach Churn! When people ask me what my favorite amusement park is, Disneyland immediately comes to mind. Today, there are a variety of other amusement parks to enjoy. 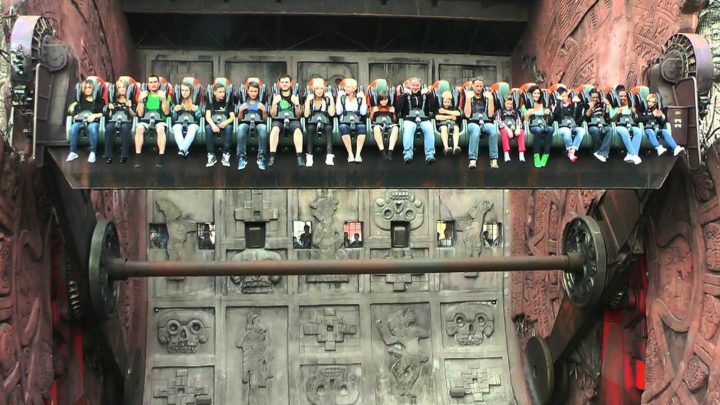 The Phantasialand amusement park in Brühl, Nordrhein-Westfalen, Germany may have one of the scariest rides ever! The Talocan amusement ride is inspired by Tlaloc, Aztec God of rain, lightning, and thunder. According to the ride’s official description, “Hungrily, he waits for fresh victims, ready to face the challenge of his Talocan lair”. Even as a spectator, watching the ride in action as it spins these thrill-seekers round and round is enough to make anyone queasy. If you love exhilarating amusement rides and deciding where to go on vacation this year, check out Phantasialand’s Facebook page. Please share one of the scariest rides ever, the Talocan with your friends and family. This Portion Of “Family Feud” Didn’t Air on TV. 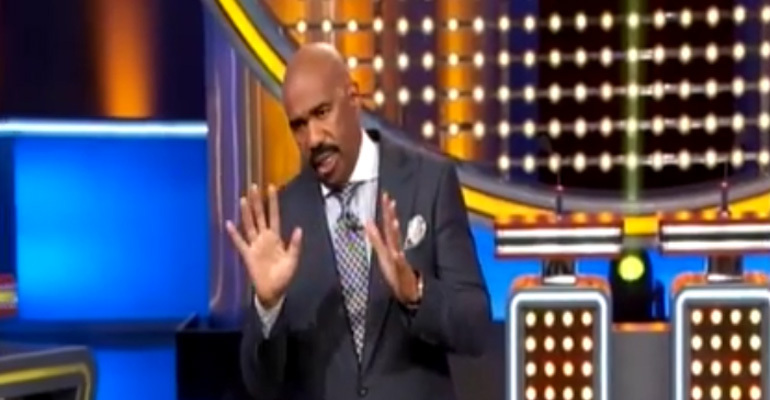 What Steve Harvey Said Got Everyone’s Attention. 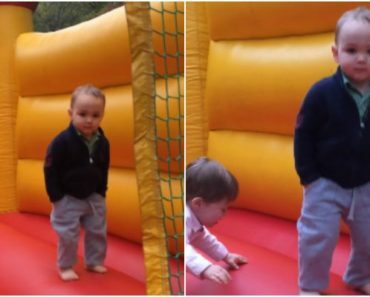 This 2-Year-Old in a Bounce House Is So Much Cooler Than We’ll Ever Be!